LOCATION, LOCATION, LOCATION! 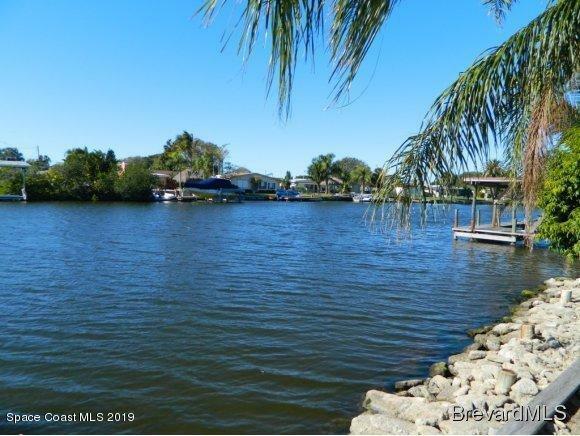 This 3 bedroom, 2 bath home sits on a wide canal, with direct river access. Home features a 2009 roof, and A/C, This home is located near downtown Cocoa Beach, with shopping, entertainment, and dining all within walking distance. With an open floor plan, enclosed rear porch, and expansive water views throughout! Huge backyard has plenty of room for a pool. With some TLC this could be your dream home!